This gorgeous wine offers big, bold aromas of blackberry and ripe blueberry, as well as hints of cinnamon, clove and nutmeg. 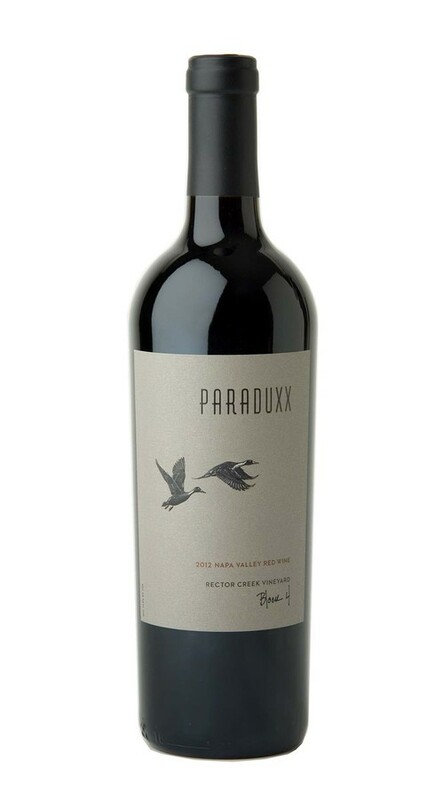 Concentrated flavors of juicy black currant saturate the palate, supported by beautifully integrated hints of French oak. Though beautiful now, this wine’s robust tannin structure promises a long life.